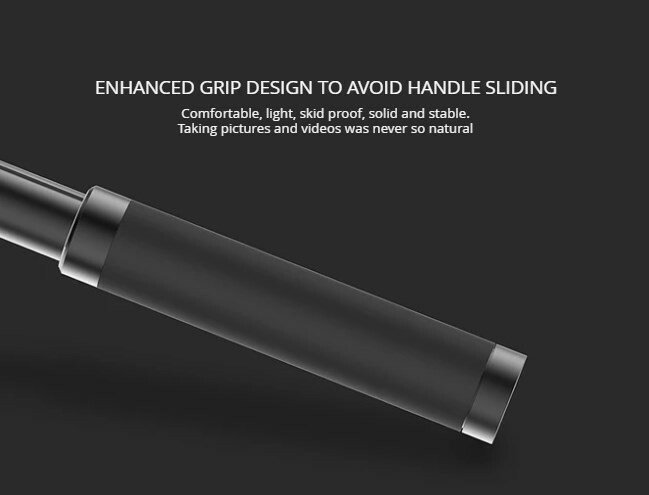 The PGYTECH Handgrip and tripod Extension Pole, allows you to record amazing footage from a compact handheld grip, getting wider or higher shots whenever you need it. 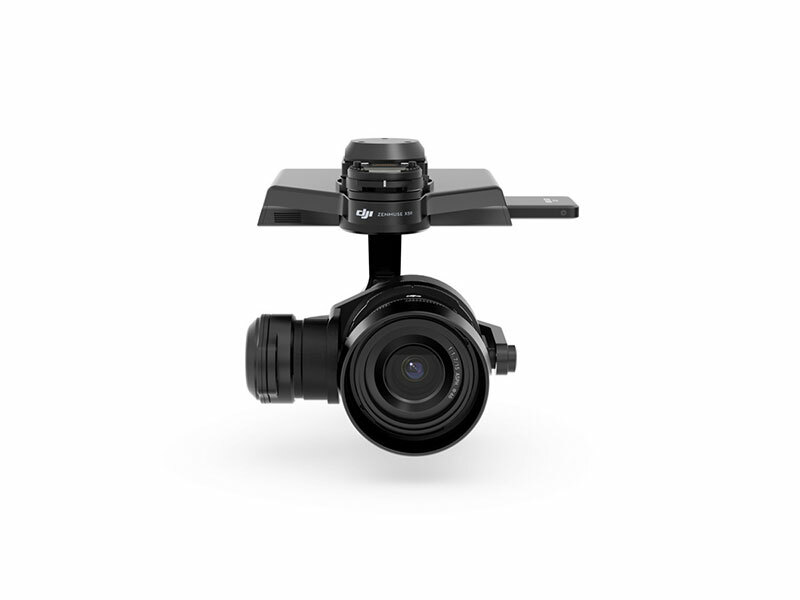 The mount is also compatible with most action cameras and gimbals, and even phone mounts. 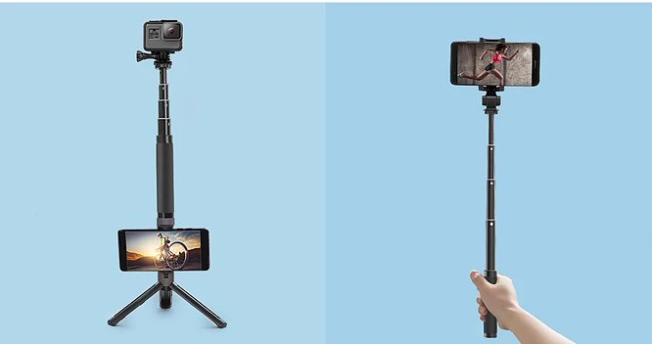 It can turn 360 degrees, and allows you to incline the phone so you never miss any shot angle. 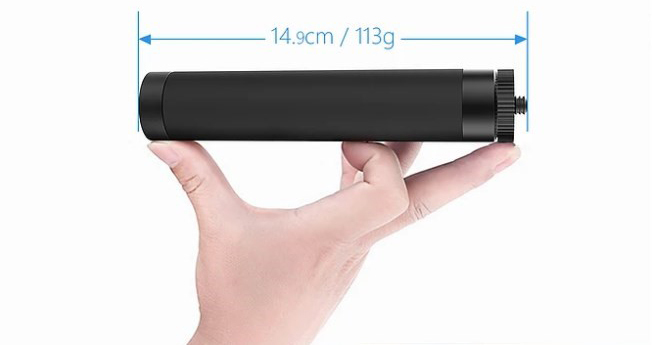 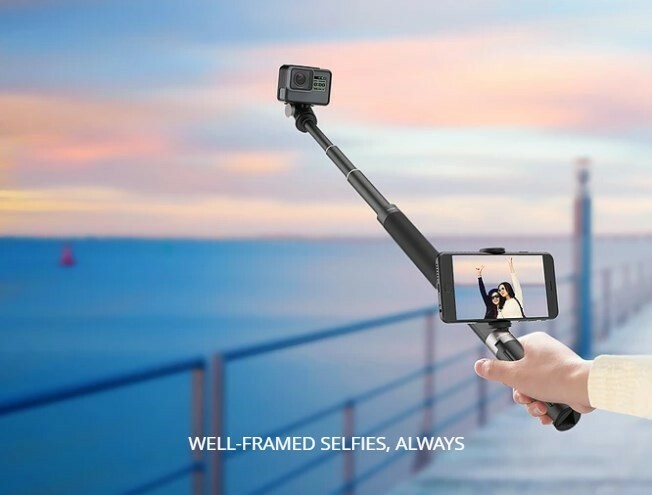 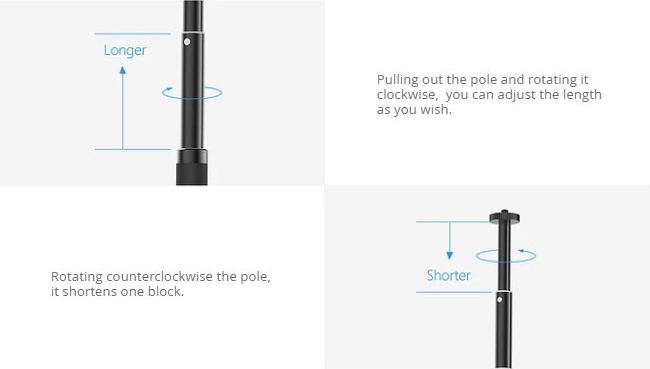 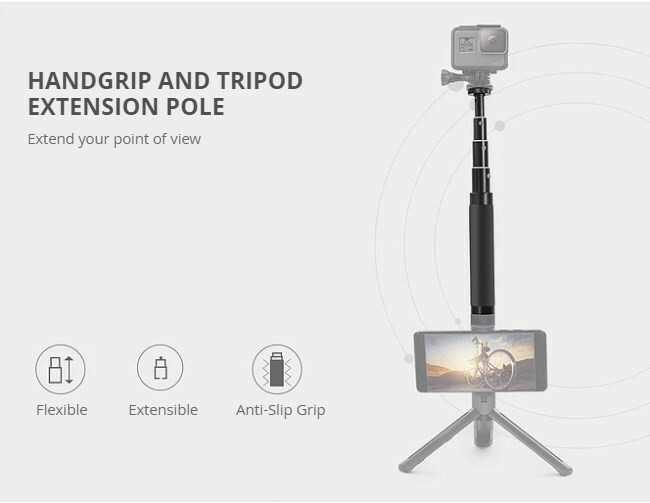 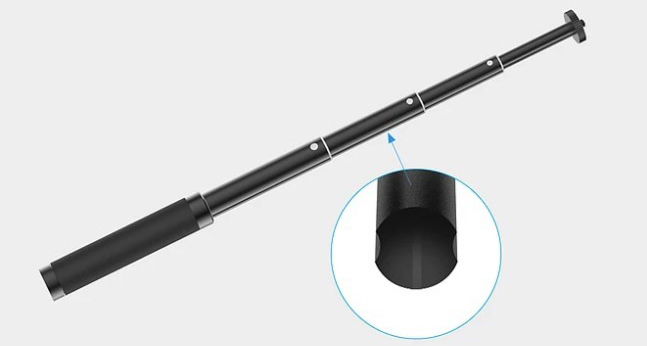 The Hand Grip Extension Pole features a mount for your phone so you can use it as first-person view screen, and a tripod to place it anywhere and create amazing static footage. 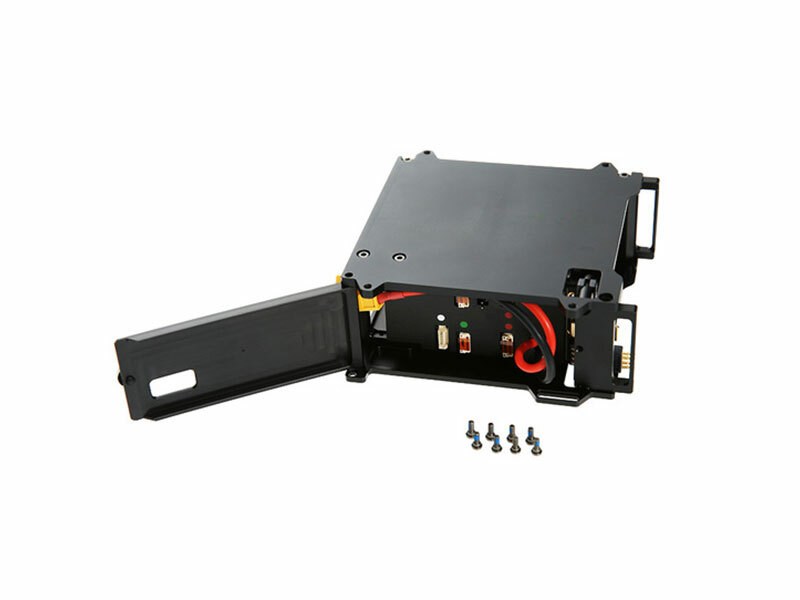 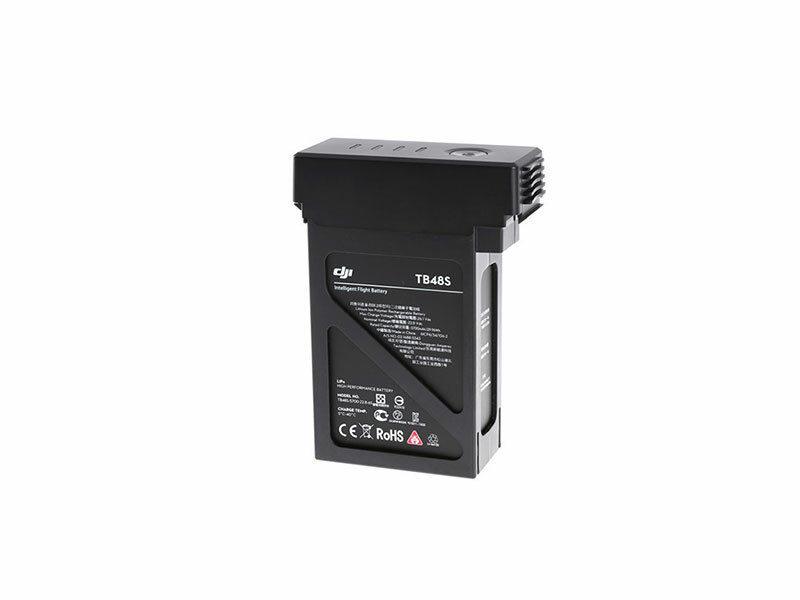 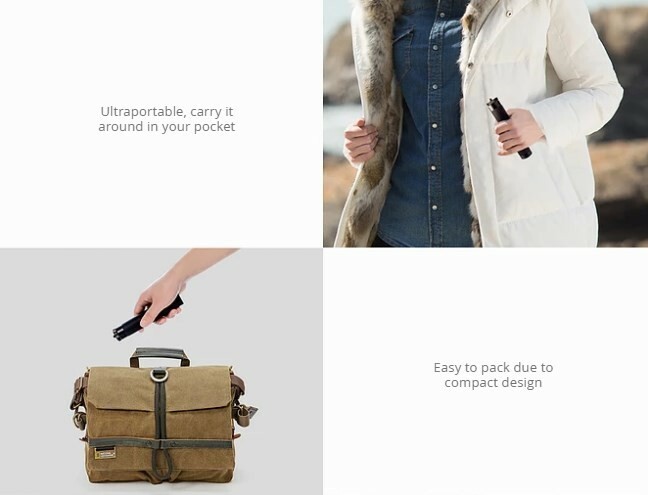 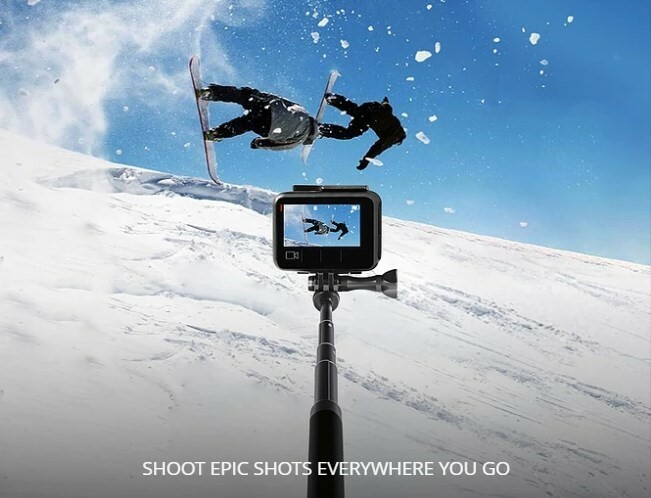 The adapter features the ability to mount your GoPro Action Camera, iPhone or any other smartphone. 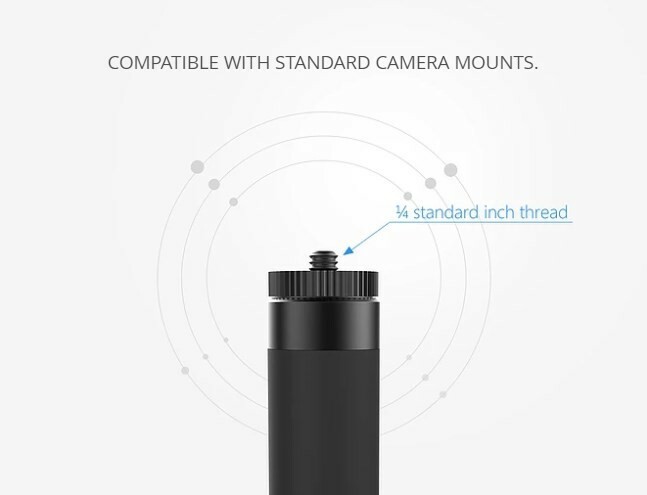 Note: When tripod is open, only extend the pole when using action cameras similar to GoPro to ensure stability.